If you are interested in our 'Choose At Home Service' and would like to make an appointment, please contact us by calling 01225 519179, or completing our online form. We are happy to help with any queries you may have, and book an appointment time that is most convenient for you. Finding the perfect match for your home or office is made easy in your own surroundings. Our friendly experts will advise you on any potential problems and help you select the right style, colour and design from our fantastic range. We have many years experience in the carpet business,providing customers with carpets of the highest quality and a fitting service that is second to none. From visiting our shop in Trowbridge to choose your perfect carpet to measuring up and fitting we’ll look after you throughout the whole process. We supply and fit all types and brands of carpets so whatever your budget or style JMS Carpets and Flooring will always have the right carpet for you. Whatever appearance you are aiming for, or whichever room in your house you are looking to put new flooring in, vinyl can satisfy all of your needs. A huge plus of vinyl flooring is its water-resisting capabilities. Durability is another reason why so many homeowners are choosing vinyl flooring over other popular options. Whether you have pets, children, or simply have high traffic flow throughout your home, you can be sure that vinyl flooring can withstand the elements and last for many years. 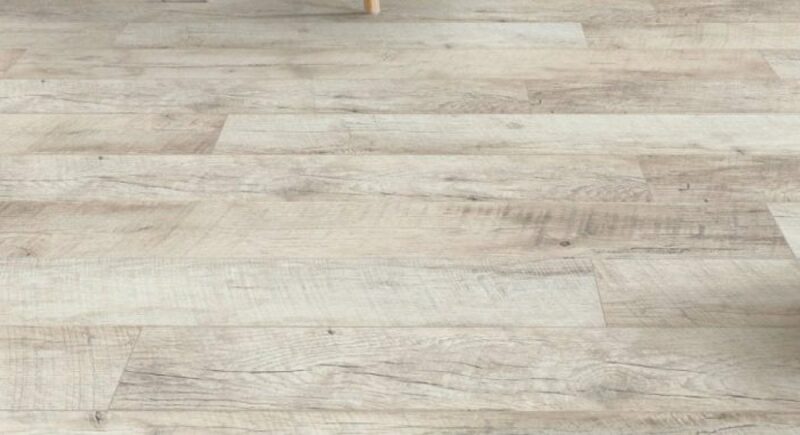 LVT flooring is designed to look like natural flooring materials such as ceramic tiles and real wood flooring, replicating all the beauty with none of the practical drawbacks and is made from an exceptionally durable form of customised vinyl that is suitable for any room in the house. 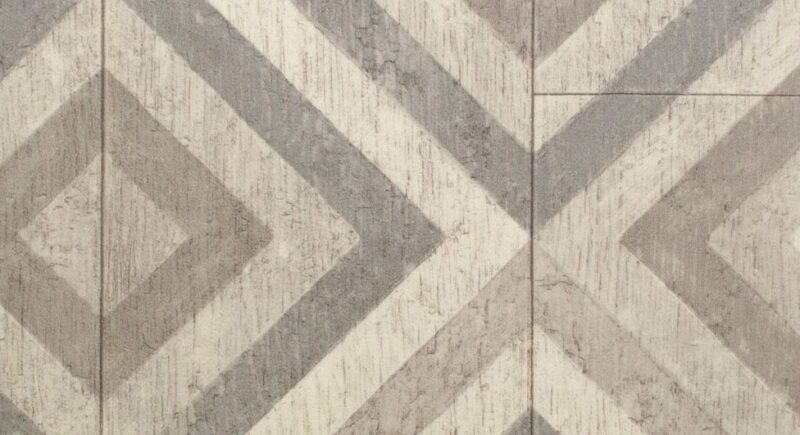 This type allows the customer to customise their floor to meet both their practical and design requirements by adding borders, design strips and features. There are hundreds of styles available. Each range is divided into plank and tile options allowing a guaranteed look to fit every customers taste and style. It is also possible to fit LVT flooring on diagonals to create a very bespoke and individual look. Thanks to extra long sizes we avoid pattern repeats, giving a natural feeling to your flooring and giving you the satisfaction of a truly unique look. The tile designs are applied to the design foil by means of an innovative printing technique. 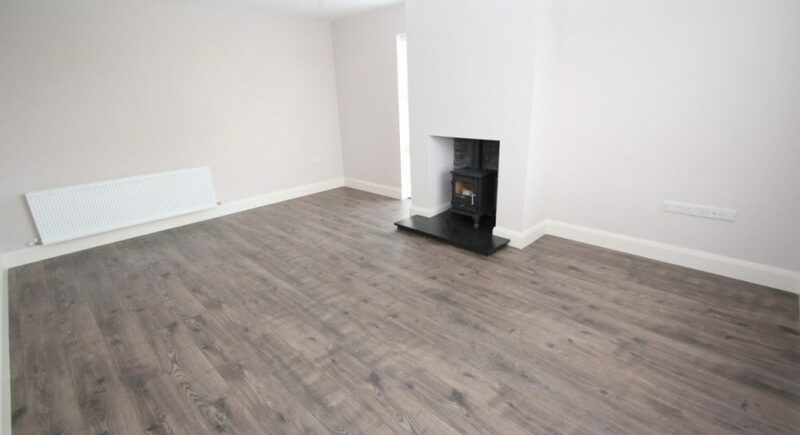 Looking for flooring suitable for most rooms in the house. LVT comes in many styles and looks and is easy to clean with a moisture proof layer is ideal for the bathroom or kitchen. Endless creative possibilities to design your own floor, with varying sizes, tiles, patterns and textures to make your space a masterpiece. Our luxury vinyl flooring takes inspiration from natural wood and stone finishes including exotic, endangered woods such as Wenge. Excellent heat insulation means that LVT flooring feels warm to the touch, perfect alongside under floor heating and for getting out of bed on those cold mornings. When you are looking for flooring which has great-quality, is durable, easy to maintain and affordable, JMS has a huge selection of laminate flooring to select from. 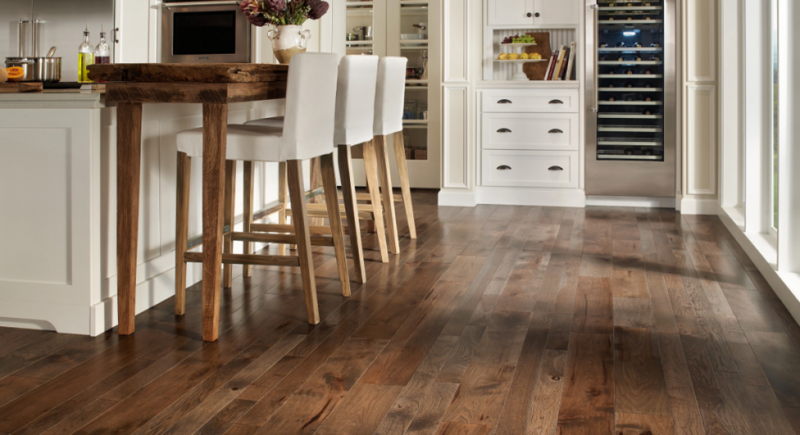 Laminate flooring can give the look of stone, hardwood, and more, but at much lower prices. Come in and see our large variety of versatile and unique flooring options. Solid wood flooring is a solid piece of wood from top to bottom. Solid wood flooring can be installed above or on grade, and can be sanded and refinished several times during its service life. 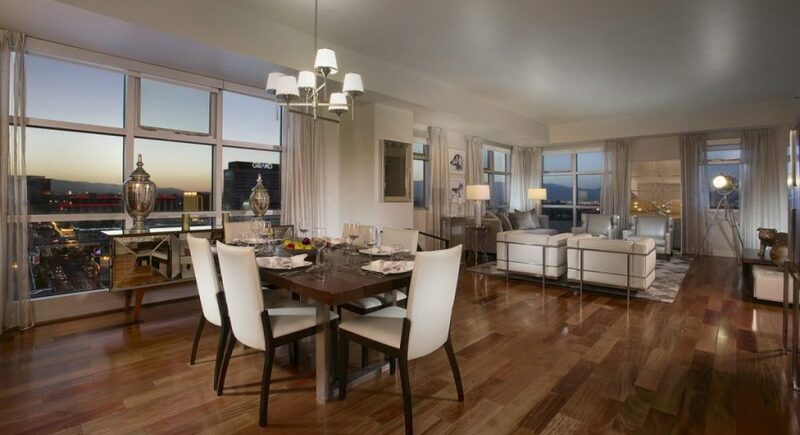 Engineered wood floors are real wood floors made using multiple wood or wood composite veneers. Come & speak to us today if you are interested in having either real wood flooring or engineered wood flooring laid in your home. Looking for a warm and authentic interior? Nothing beats the natural charm of real wood. Wood flooring by Quick-Step suits every style and will give you a lifetime of pleasure. Quick-Step wood floors are engineered wood floors made up of three layers of solid wood, covered with a protective finish. A careful selection of raw materials and a tightly controlled manufacturing process guarantee optimum stability and durability. Lifestyle designers and makers strive to produce contemporary, great value flooring that will look good in any home. They keep abreast of the latest interior trends to offer an array of colours and patterns. 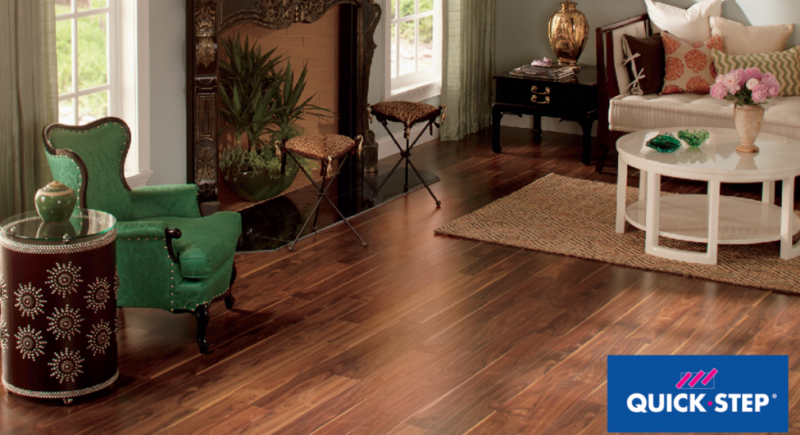 If wood flooring could speak, Kersaint Cobb wooden flooring would have some amazing stories to tell you. It would tell you how the wood is lovely prepared by crafts men and treated in the most ideal enviroment making the wood execptional for flooring. Their wood designs come in many specification, colour and finish options and can create a unique natural floor that will grow old with you over time. All we ask is you treat your Kersaint Cobb wooden flooring with love and care to allow the wood to grow old gracefully. BOEN engineered hardwood flooring product range comes in 13 various wood types, with a choice of thicknesses to cover different needs. The flooring comes in customised hardwood flooring for gluing to sub-floors, gluing or nailing in tongue and groove, self-bearing parquet boards for nailing to joists and hardwood floors in Clic or traditional tongue/groove for installing using the floating method. 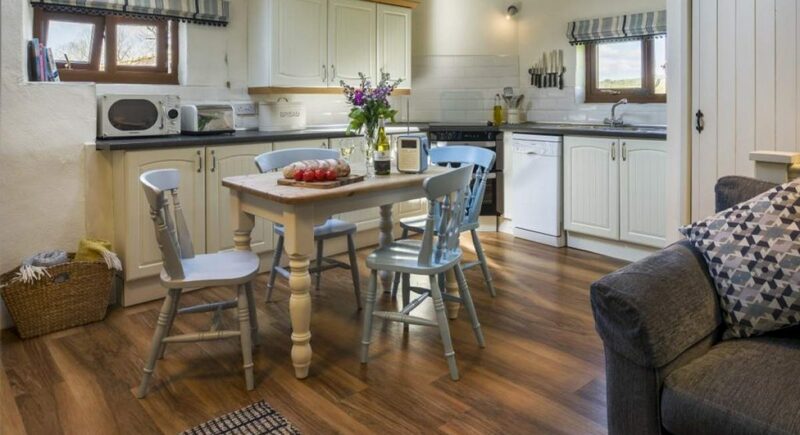 The range also includes a large selection of 3-strip, plank and patterned hardwood flooring gauranteed to make any floor in your home look fantastic. JMS offer customers who are working to a budget ‘Sensa laminate flooring’ which is a mid value priced laminate flooring choice. Sensa comes in a selection of 12 ranges with a large choice of colours, styles and thickness. 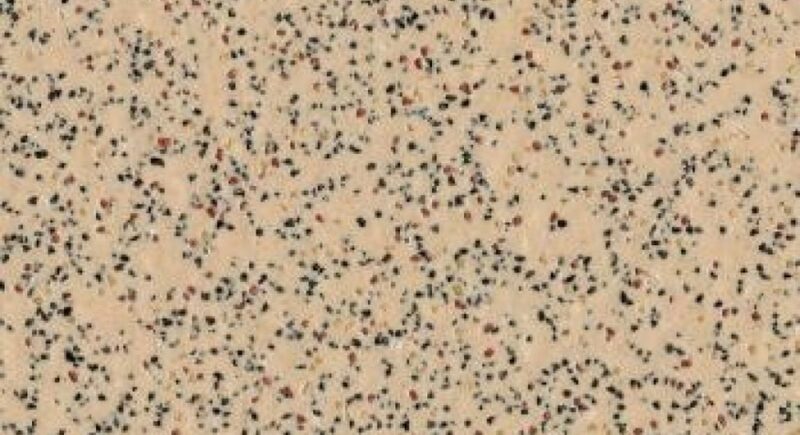 You can select from the ‘Original Heritage’ range which has a Matt look with a thickness of 8.mm to the more earthy ‘Natural Vintage’ range which comes in a thickness of 12.mm and has a slight waxy appearance. Quick Step offer high-quality laminated floors and click laminate floors. 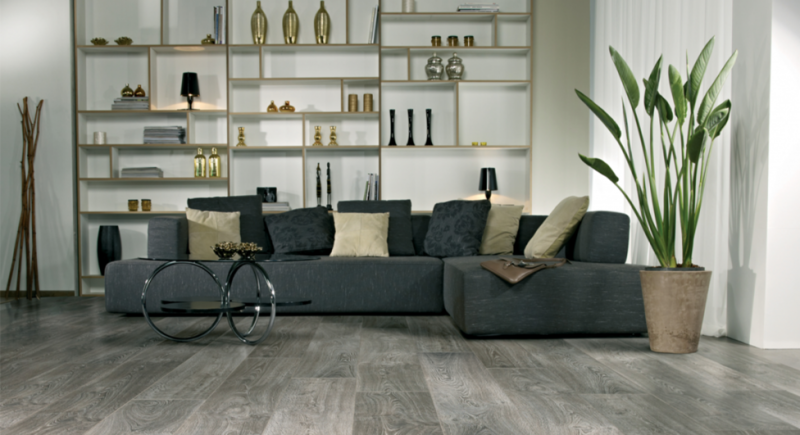 With Quick Step’s broad choice in laminate flooring designs, you can create a truly extraordinary home. The impeccable quality of our products is backed by decades of experience as a trend-setting flooring brand. EGGER laminate flooring is a high quality, extra robust laminate floor which is durable against abrasion making it suitable for rooms with a high visitor frequency such as hallways and frontrooms. Egger’s special processing methods make their products particularly resistant and reliable which guarantees the longest possible lifespan of the laminate. Another plus for installing Egger laminate is their strict policy in only using timber sourced from sustainable forests helping to conserve nature. Decotile is another leading LVT (luxury vinyl tile) option. Their flooring tiles come in a wide range and styles incorporating more than 60 items with 0.7mm, 0.50mmm and 0.3 mm wear layers. Deco is made from the best available materials as a result of which, the products performance is outstanding. Deco comes with an integral Polyurethane surface treatment, and in a wide range of distinctive designs and textures that provide excellent suitability for both domestic and commercial use. Camero flooring is available in a wide range of finishes to bring the beauty of wood, marble, slate or stone effect to your home or workplace. 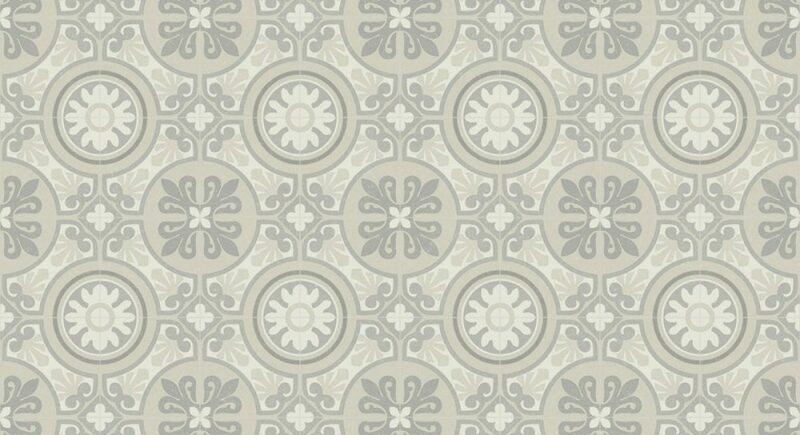 Camero has a wide variety of style and looks, making Camero tiles a excellent choice for your domestic or commercial flooring. 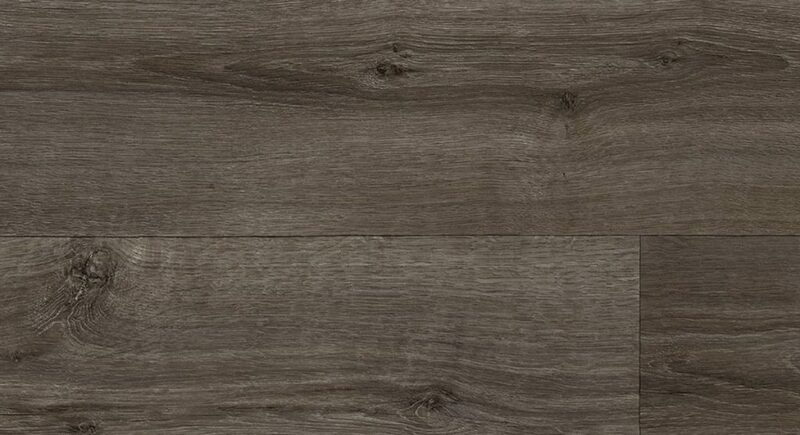 Camero features 15 wood and 15 stone effects in a range of plank and tile sizes and is also suitable for the environmentally aware consumer as each product is 100% recyclable and is made up from a minimum of 15% recycled material as standard. Karndean LVT flooring are a leader in floor design, Karndean specialises in bringing you imaginative, innovative products which are stylish and come in a wide range of colours and textures giving a realistic wood or stone effect vinyl floor. Karndean is clean and affordable and guaranteed to make any room in the house look fantastic. If you are looking for a seamless and beautiful vinyl floor that can be installed anywhere in your home, Ultragrip cushion vinyl is the right option for you. Nowadays, cushion vinyl rolls come in countless designs and styles. From vivid colours to the timeless natural look of wood or tile, anything is possible. We offer cushion vinyl in various dimensions, going from 2 to 5 metres wide, ensuring you a seamless floor and a professional look. 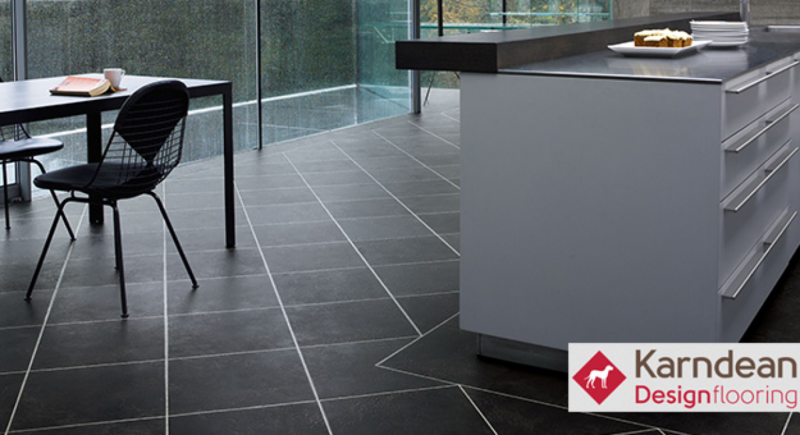 Avenue vinyl floors are a quality vinyl floor manafacture based at a state-of-the-art factory in Belgium. Their factory boasts an on-site wind farm as part of their waste recycle process making it one of the world’s most efficient vinyl flooring factories. 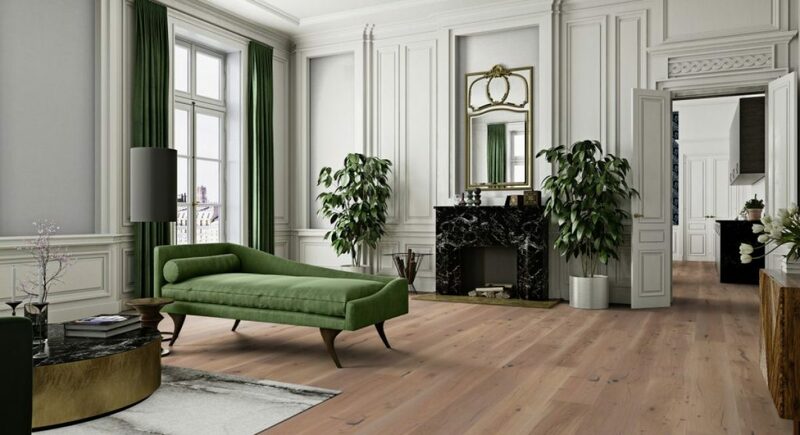 Avenue vinyl flooring are made to the highest quality and standards, with styles covering the classic look to the latest in contemporary cool, there is an Avenue floor to suit every sense of style. Avenue flooring is easy to look after and affordable. With comfort, warmth, and noise reduction, it’s easy to see why Avenue floors are such a popular choice, making Avenue flooring a great investment for any home. Polyflor vinyl flooring is a range of affordable vinyl solutions that features natural-looking designs and realistic surface textures allowing you to bring character to your floors with the style and natural finish of wood, slate and stone. Polyflor is a leading vinyl flooring manufacturer, whose products offer the ultimate in protection and durability. All Polyflor products are fully washable and waterproof. Rhinofloor vinyl flooring is designed to provide you with flooring that looks great, but is also durable to general wear and tear. 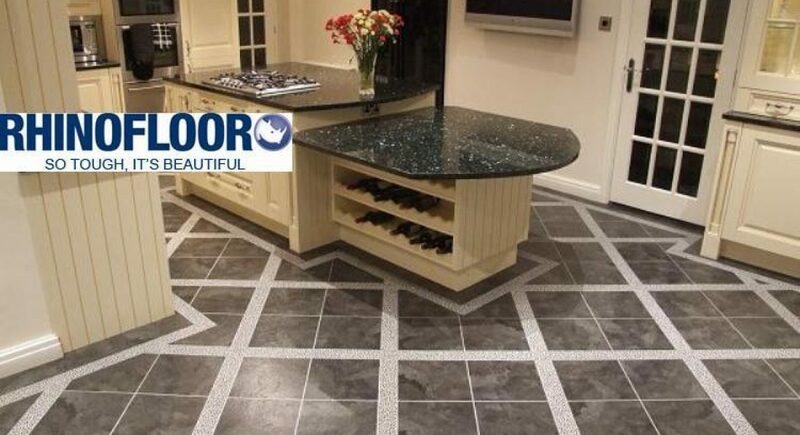 Often when you have installed vinyl flooring it can become slippery when wet but because of the way Rhinofloor is designed, the texture will prevent puddles from forming, therefore eradicating any danger of slipping. Furthermore, due to the hard wearing material that Rhinofloor is manufactured from, it will prevent it from becoming dirty and scratching which will leave you with tough flooring that will last for years. Renowned for their super-soft finish and luxurious texture, Saxony carpets come in a wide range of colours and are ideal for relaxing and cosy spaces within your home such as the lounge or bedroom. The soft, often deep pile of Saxony carpets feels delightful underfoot, making this warm carpet desirable and popular. 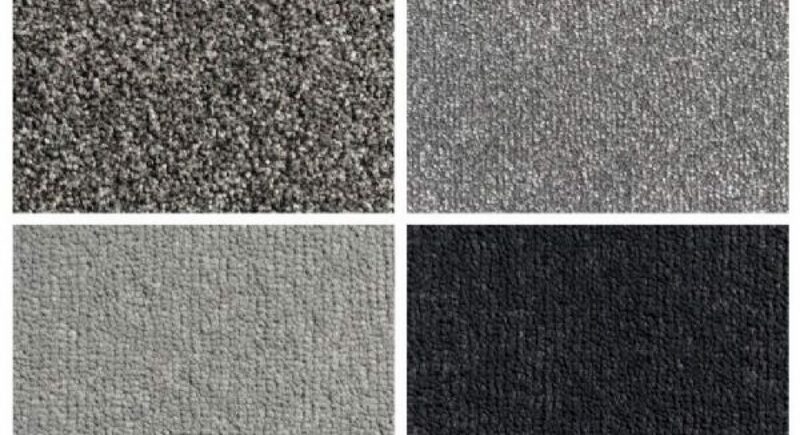 Commercial contract carpets,can be plain or heavy pattered and are predominately used in hotels, pubs, offices, restaurants and care homes. 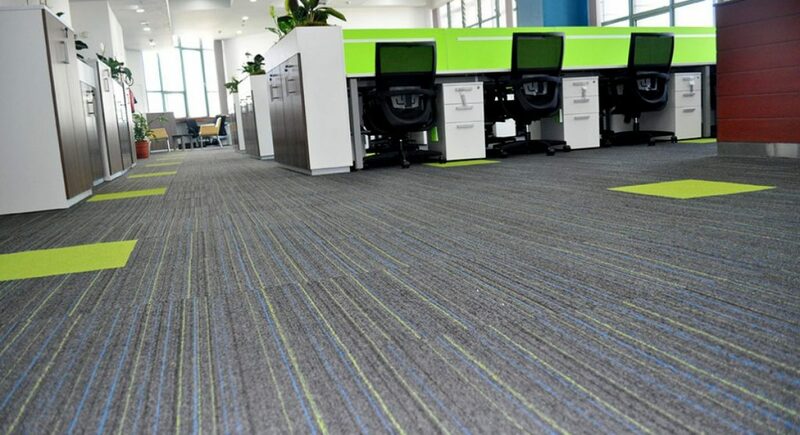 We offer commercial contract carpet to our customers, we supply and fit cut and loop pile,bonded fibre carpets made from wool, polypropylene, polyamide and blends. 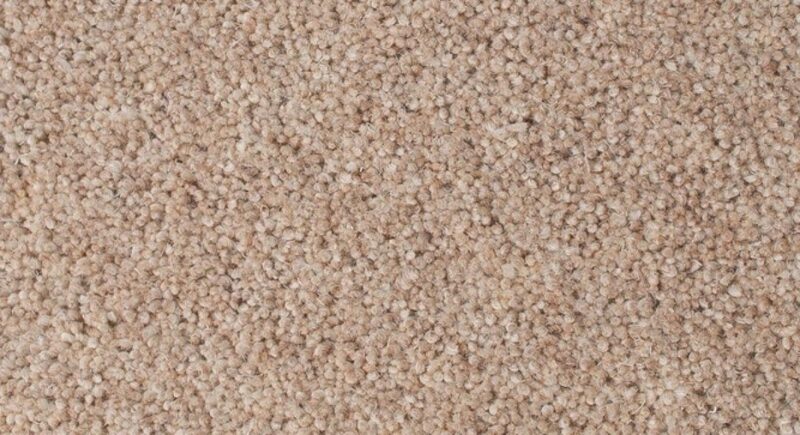 We also supply and fit gel backed impervious carpets for care homes,spike resistant carpets for golf clubs all carrying contract ratings. Contact us today to discuss your flooring requirements. 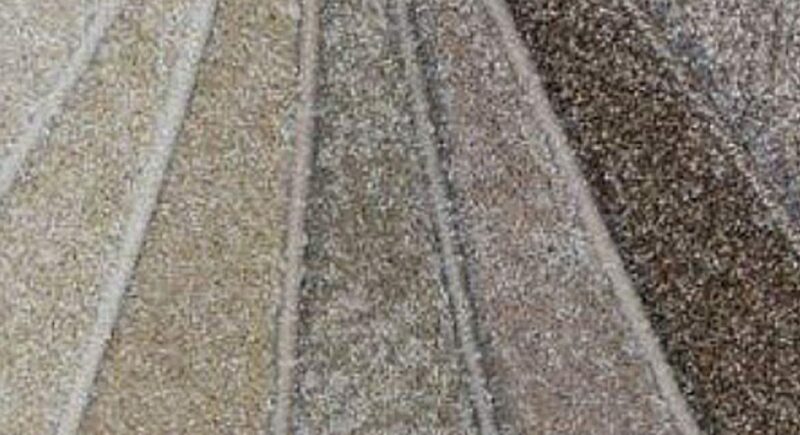 Man made carpets are extremely popular in homes and businesses due to their colourful and stylish appearance. As well as offering a cost effective alternative when compared to wool, they are also stain resistant, hard wearing and fade resistant. Full of natural character with its wonderful variety of textures, super stylish loop pile carpet is ideal for hallways and stairs and looks fresh and modern throughout the home. These uncut, wool loops have a structure that bounces back to shape. 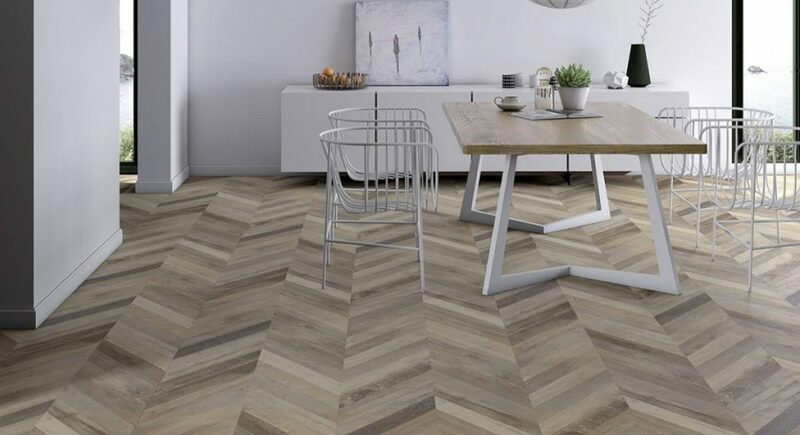 Whether flat or textured, the chunky appearance of loop pile gives a natural yet contemporary look to your floor, adding a subtle hint of pattern that gives interest and depth to the space in your home. By using tightly twisted yarns in a cut pile construction a slightly textured twist pile surface is obtained. These wool rich twist pile ranges are popular because of their durability and resilience there available in Heather or Plain colours. 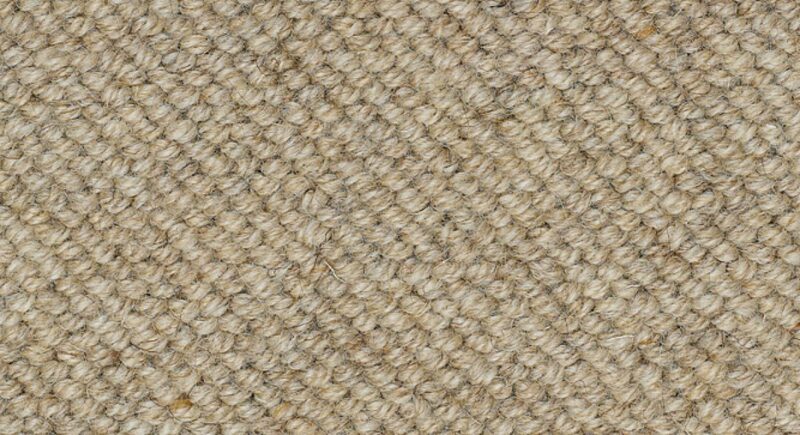 Wool twist carpets are available in different weights the common weights are 32oz, 40oz, 42oz, 50oz and also 60oz the heavier the oz the deeper more luxurious the carpet is and feels.